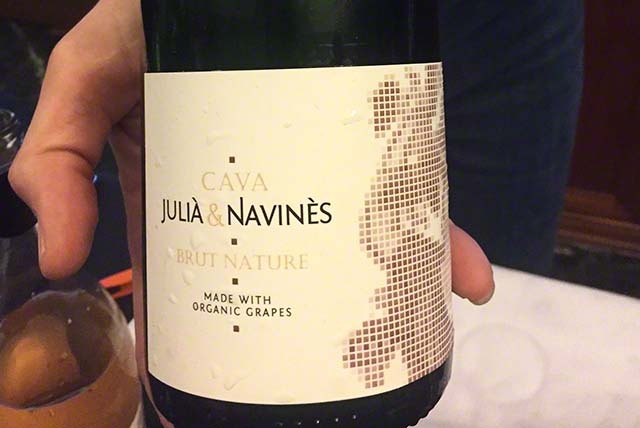 This is a guest blog post by Anna Rovira who produces the Cellar Capçanes newsletter. After reading the description of this wonderful winery, you may wish to visit on your next trip to Spain. Capçanes is a village hidden away in the Priorato hills inland from Tarragona, and is the source of many fine wines today with a long wine growing history. 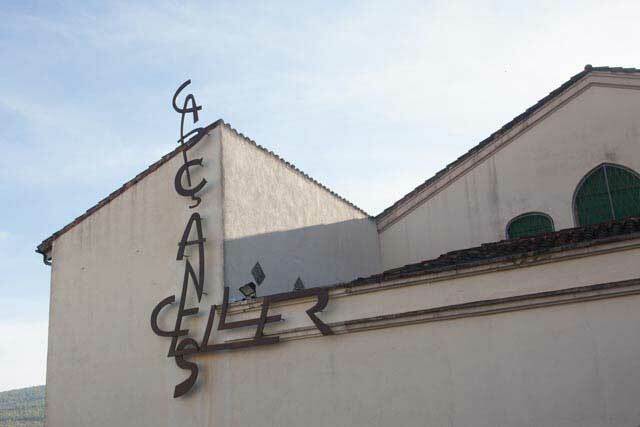 Capçanes is also the name of the cooperative that started making wine at 1933. During the early part of the 20th century grapes were picked in the vineyards and taken to the local farmhouses for vinification. The Masias offered fairly basic resources for fermentation and storage and limited both the quantity and quality of wine that could be produced. Prior to phylloxera, at the turn of the 19th century, Capçanes was densely planted. After the devastation caused by this insect, only about 1/5th part of the original vineyards was replanted mainly with garnacha, which represents sixty per cent of the total varieties, but lots of foreign ones were also planted, such as cabernet S., Merlot… it is changing. Carinyena represents nowadays the thirty per cent of the total, and only 10% are white and foreign varieties. In 1933, to compete in the wine market, five families from the village established the cooperative that would handle large quantities of grapes economically and efficiently. Soon the foundation of the cooperative led to a change in the commercial prospects for Capçanes; they could offer large volumes of wine at competitive prices for bulk sales. However, the real changes began in 1995 when winegrowers realized the quality of the grapes they were growing. 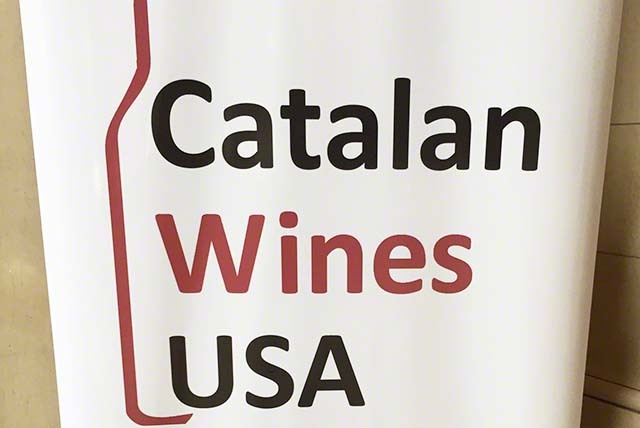 The impetus for the change came about when the Jewish community of Barcelona asked Capçanes if they could produce a kosher wine. This demanded the installation of new equipment allowing the winemakers to identify, isolate and vinify under controlled “Lo Mebushal” conditions, small parcels of high quality fruit. The ground was laid for production not only of Kosher wine but also limited quantities of a range of fruit driven wines. 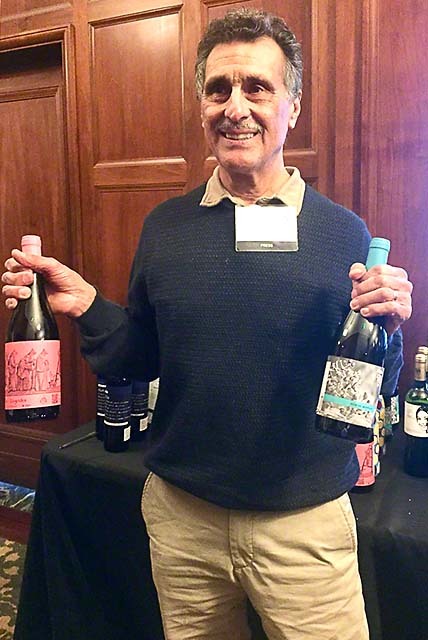 The Kosher wine was a success and the Capçanes brand called Flor de Primavera, enjoys a reputation amongst the highest in the world. While Capçanes was one of very few producers of kosher wine in Spain, and its production accounts for around 5% of Capçanes total capacity, it is the other 95% that has created a reputation around the world and it was the following year, 1996, that first commercial releases were made. Following this event Capçanes has not looked back. 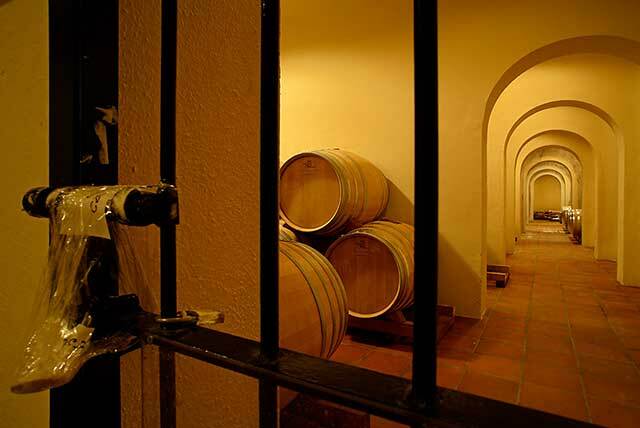 Vast investment has taken place and the whole winery has been completely restructured and modernized with the new aging cellar of 1500 barrels being completed in 2001. The investment in the winery has been underwritten by the 80 members, each of whom provided collateral for the banks in the form of their vineyards. At the end of the 90’s, also as a kind of contra- movement against the foundation of the all Catalunya covering head- appellation Catalunya D.O., Capçanes and all in the former D.O. Tarragona/ Falset subzone located producers decided to create its own D.O. 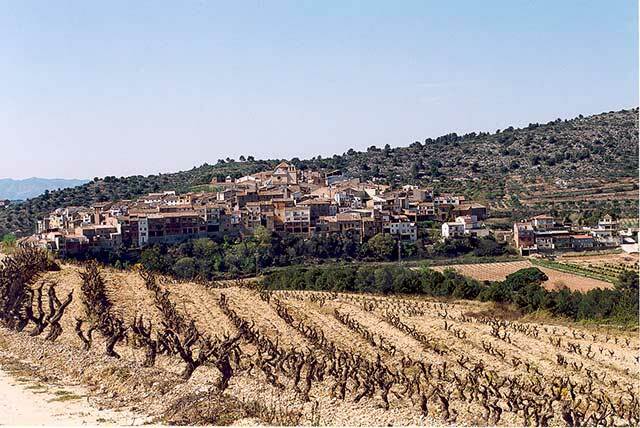 to differentiate from the high-yielding more easy drinking wines from the wide intensively planted plain area at sea level around the city of Tarragona, this tiny mountainous subzone of less than 2000ha succeeded in 2001 getting its own D.O. called Montsant. 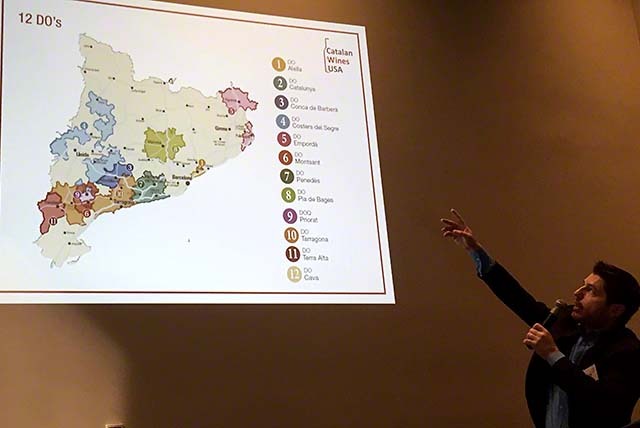 Nowadays the political District of Priorat has two recognized wine regions: D.O. Montsant and D.O. Priorat, both well known for its powerful Red wines. Capçanes produces roughly 1000 000 kg of grapes from 250ha of vineyards of which about 60% is Garnacha, 30% Cariñena and 10% divided between Tempranillo, Merlot, Cabernet Sauvignon and Syrah, and white grapes as Garnacha blanca and Macabeu. The vineyards range in altitude from 150 meters at the bottom of the valley to nearly 600metres for the highest terraces where the oldest Garnacha vines grow. Soil in the lower vineyards is deep rich and fertile while the higher vineyards and all terraces and slopes are on poor, mineral, stony soil based with some granite and slate. This difference in altitude, terroir and the wide range of varieties means that harvesting can last from the end of August till the end of September. Each vineyard parcel is harvested separately at its precise moment of optimum ripeness and given the development of the winery, each parcel can be vinified separately as well giving the opportunity to make single vineyard wines like “Costers del Gravet” or “Vall del Calàs”. Come and enjoy a leisurely tour around the winery and hear its special story. Learn about the art of kosher winemaking, and Flor de Primavera, one of the world’s top kosher wines. We won´t let you go thirsty. The tour will culminate in a tasting of 3 wines from the Celler de Capçanes range, bringing you the flavors of the village. The tour normally starts at 12h, but must be booked in advance.